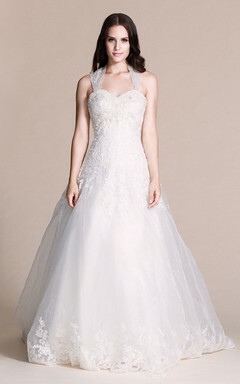 We found 63 items of Essense Of Australia Wedding Dresses! 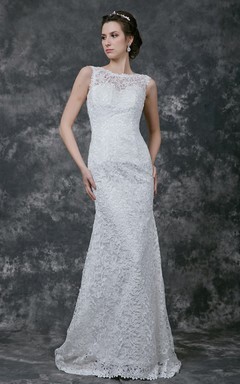 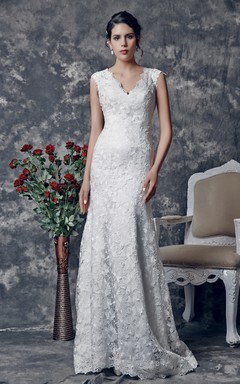 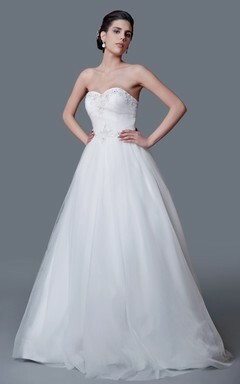 Fabulous and Vibrant, Essense Of Australia Wedding Dresses are definitely your essential. 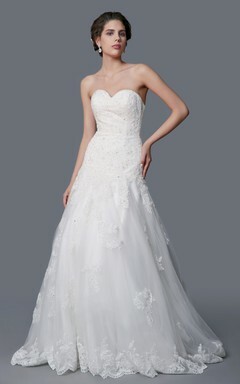 Intricate hand-sewn beadings, brilliant colors and high quality fabrics are all parts we put into our work. 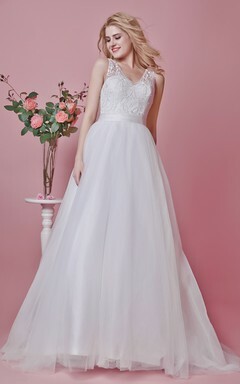 We have dresses in all sizes, even you can’t find the dress of your dream in the size you want, we can also offer custom made service. 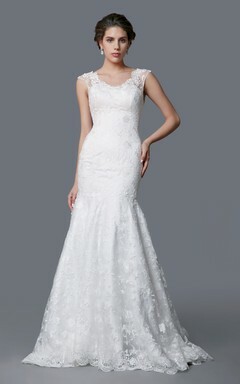 Our dresses have been designed following the body line of real women. 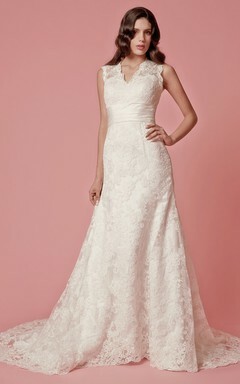 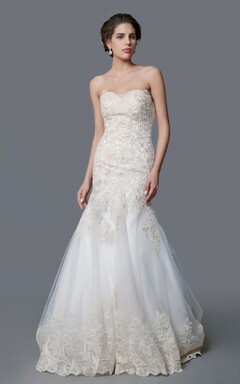 It's impossible not to find the best dress for your silhouette at JuneBridals.com. 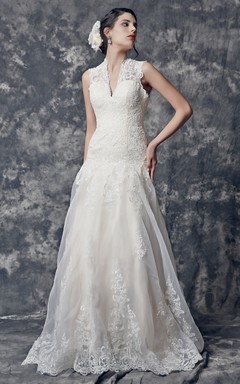 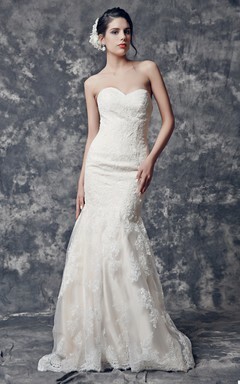 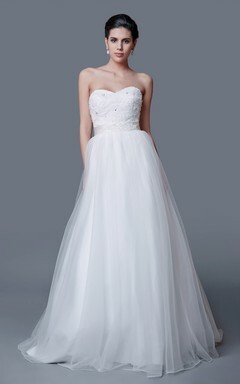 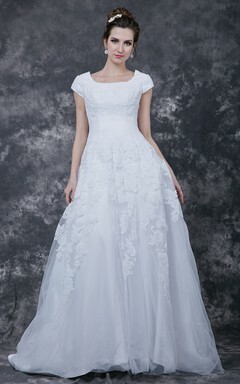 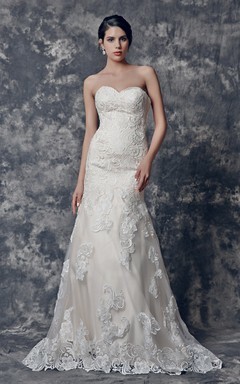 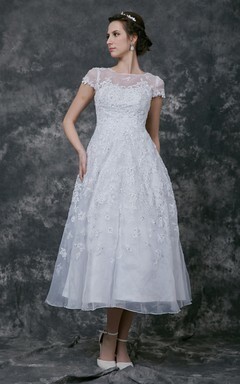 Take a look now and order the best Essense Of Australia Wedding Dresses for you! 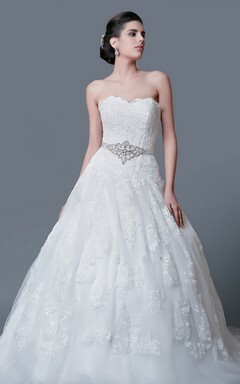 The WOW effect is guaranteed! 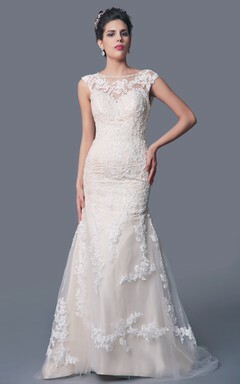 You'll be pleased with your sophisticated look.